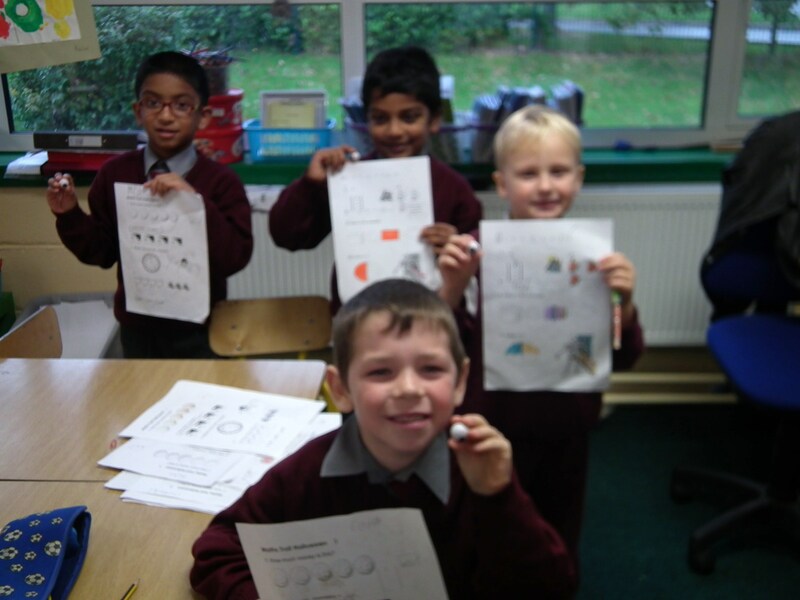 For National Maths Week, every pupil from 1st to 6th completed a fun maths quiz. It was a great success which the children enjoyed tremendously. These quizzes can be located in our download section above.